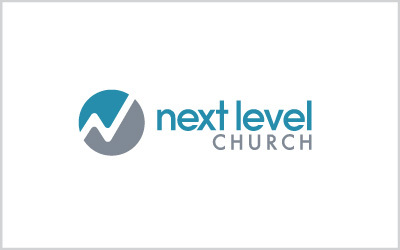 Here is a completed logo creation job we did for Next Level Church in Southwest Florida. The church wanted a simple, memorable, easily brandable logo for many different applications including signage, print media, web and apparel. In the completed logo, we incorporated several different things into the icon. 1) An “s-curve” relating to the up-and-down journey of life. 2) The look of mountains signifying going to the “next level.” 3) The letter “N” for Next Level. The logo can already be seen on many shirts, hats and even vehicles throughout the Southwest Florida community! You can find out more about Next Level Church at their website – NextLevelChurch.com.